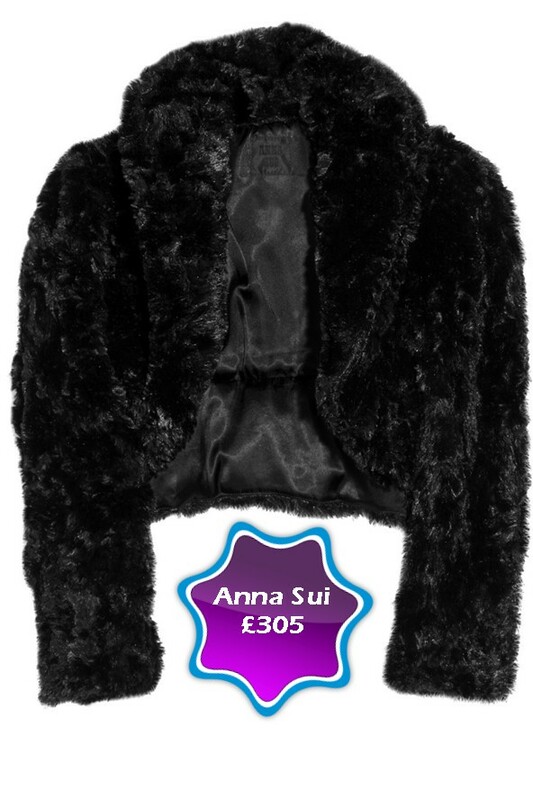 TUESDAYS TREND – FUR COATS!!! Oh YES! 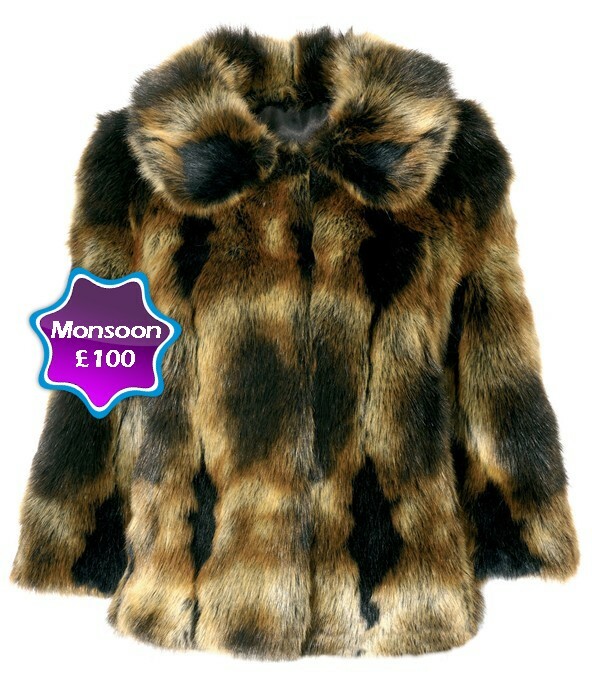 Faux Fur has made a comeback! Just in time for winter! 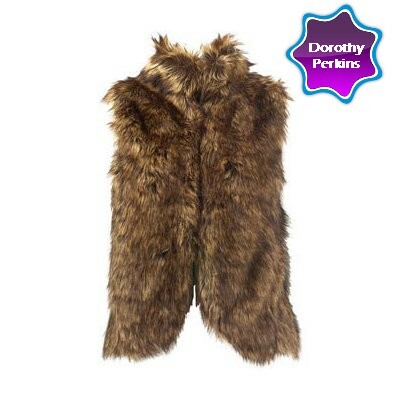 Whilst shopping last week, I tried some of these fur jackets on: there so soft, warm & comfy! There practical and so trendy! They go with everything! Check out Cassie above sporting hers with and LBD and Ciara below pairing hers with leggings. I made up my mind, I definately have to have one…but currently cant decide which one to get! 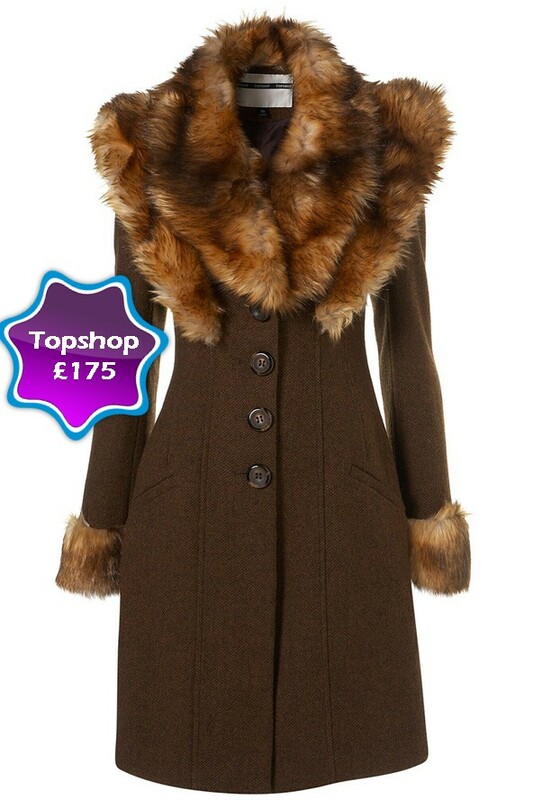 Below are a few fur jackets currently on the high st, I have managed to fall in love with! WIN TICKETS TO SEE M.I, JESSE JAGZ, ICEPRINCE, BRYMO + MORE IN CONCERT!